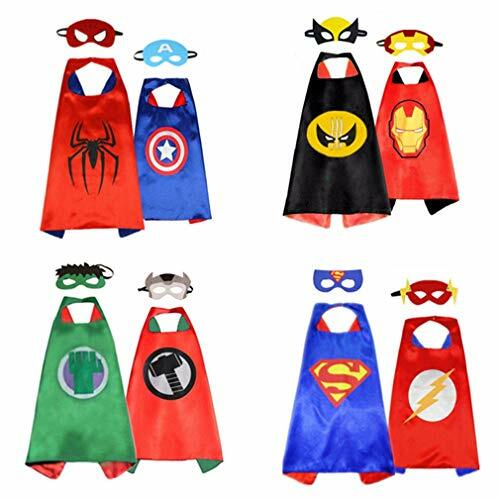 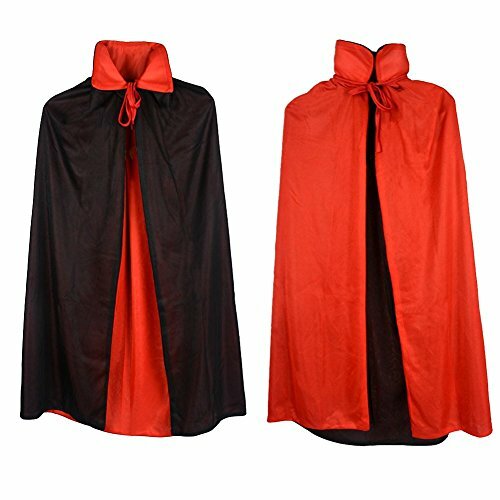 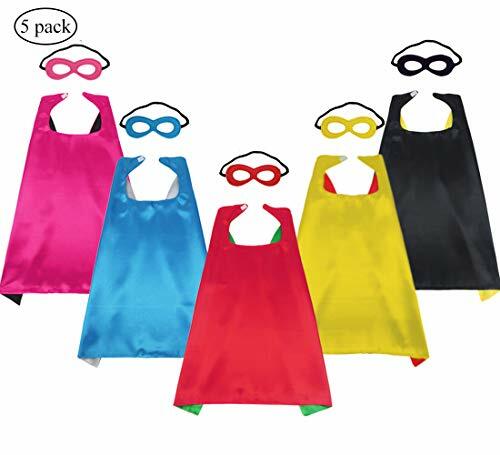 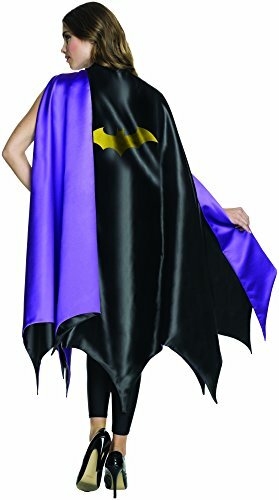 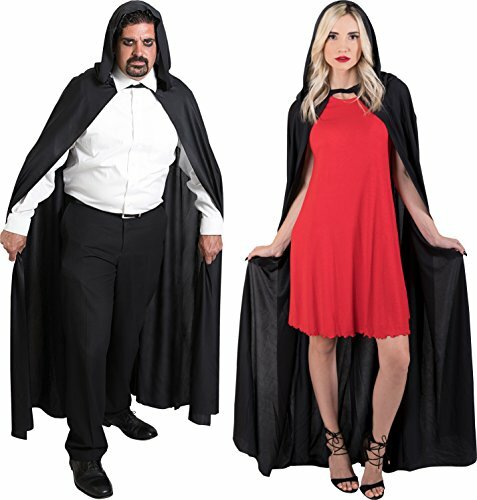 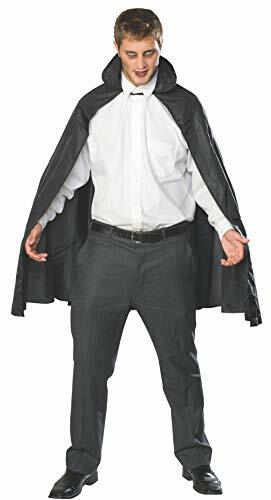 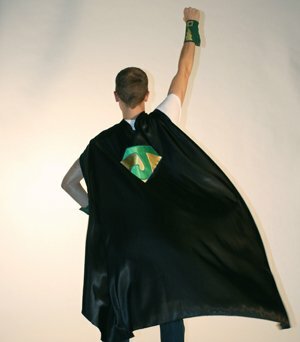 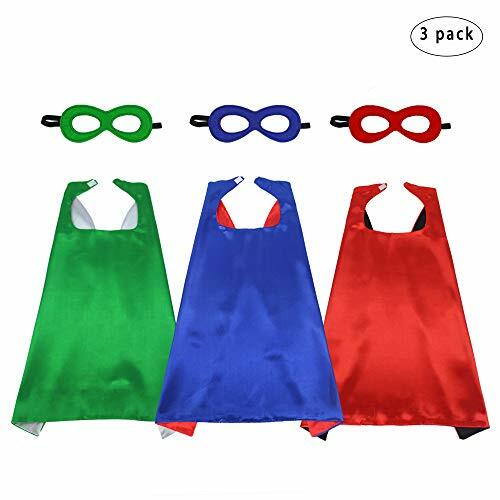 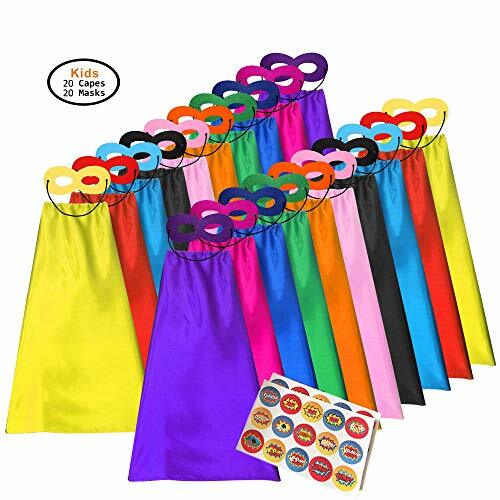 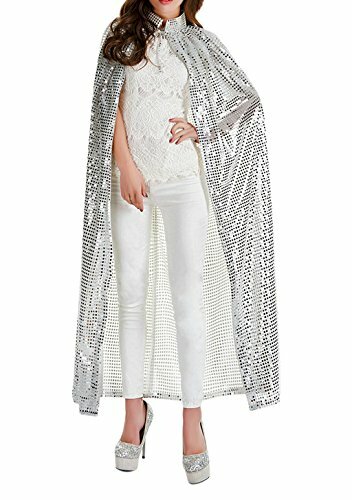 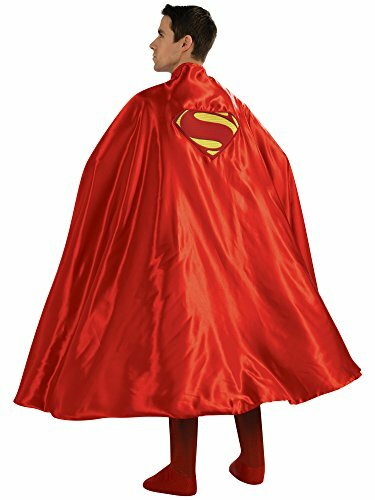 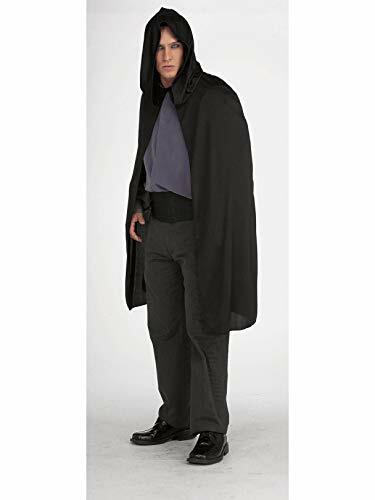 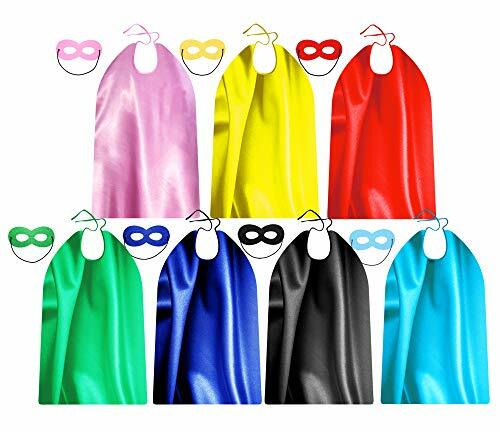 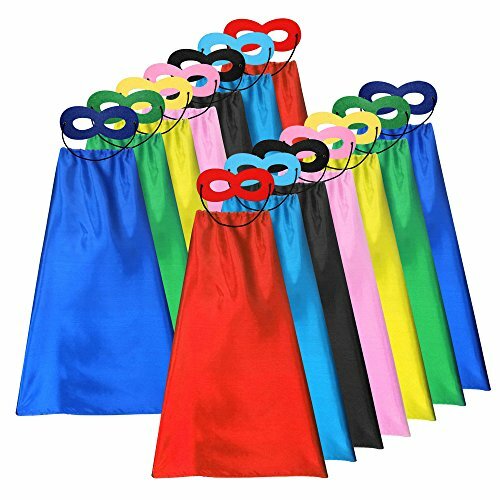 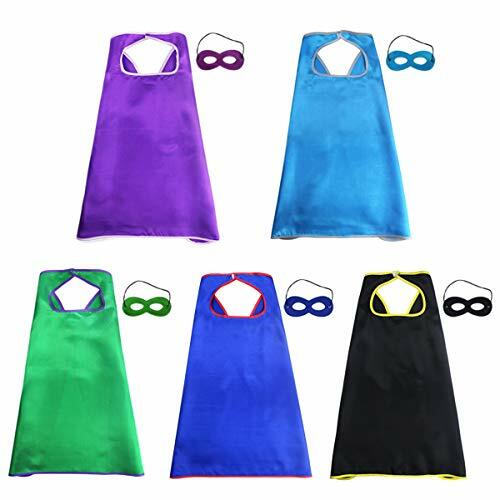 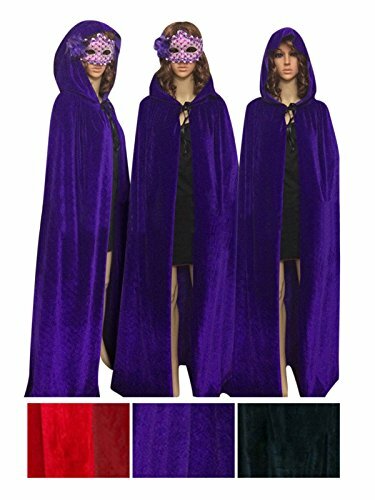 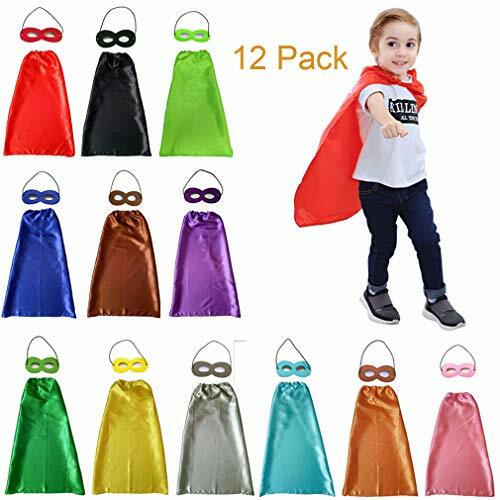 Here is our collection of capes and robes for superhero and vampire Halloween costumes. 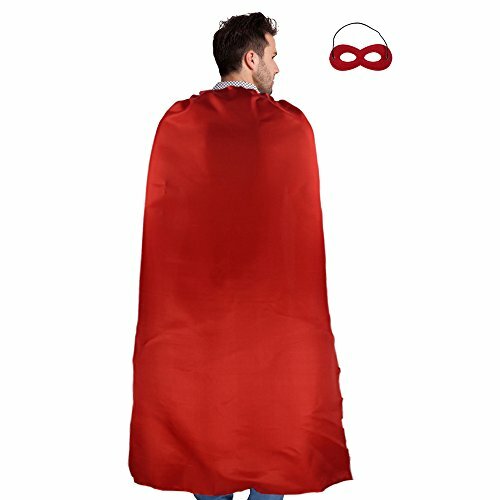 Great to complete your self-made costume. 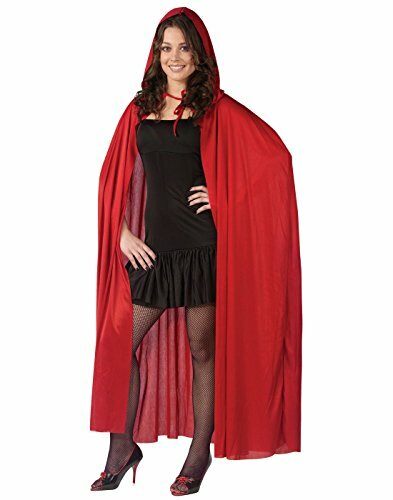 Go as America herself when you combine this tunic with the Bald Eagle mask! 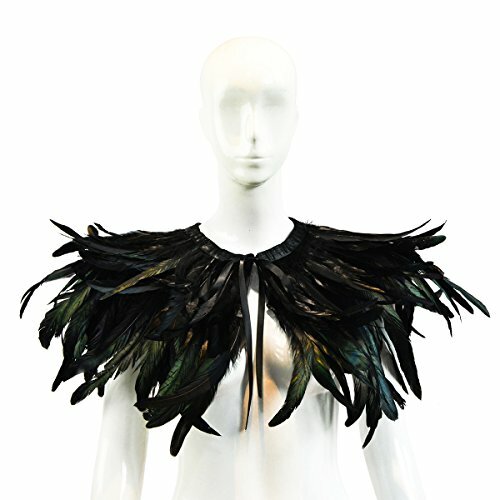 View in Fly Like a Bird this Halloween!